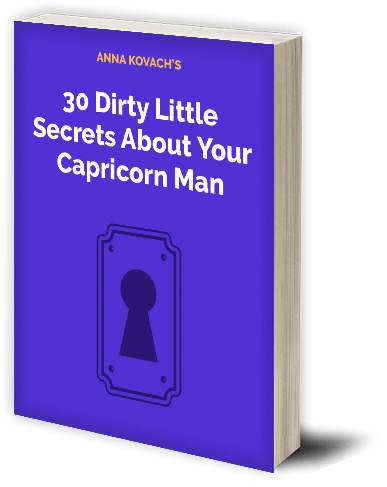 Understanding A Capricorn Man - Why Is He So Difficult To Read? Capricorn men can be the most amazing boyfriends. They are loyal, very hard working and love to treat their woman like a queen. But, before anything else, Capricorn men are very stubborn, cold and distant. They need quite some time to become comfortable around people and show their true colors. Understanding a Capricorn man is not that difficult, you just have to read between the lines. 1) What is he not saying to you? With Capricorn men, you just have to read between the lines. They are not naturally open and honest with people, because they don’t want people to think they are weak or cowards. If he is distant with you, then he probably has some sort of a problem that he can’t deal with and that is bothering him big time. Don’t always assume that he doesn’t like you or love you anymore just because you can’t figure out his weird behavior. Try to talk to him, but be careful. Never attack a Capricorn man or push him to tell you his secrets if he doesn’t want to. Just be there for him and listen to him if he feels like talking. Capricorn men are masters of putting on a mask of steel. They just can’t seem to open up and reveal their feelings that easily. But, on the inside, Capricorns are extremely emotional and sensitive. They get easily offended and they tend to be very emotionally weak (but they will never say it or show it). Your man probably believes that he is showing you even more or his emotions than he should. But, probably, that is his perspective. You, on the other hand, might think that he is never showing his emotions or that he is not showing them enough. Keep in mind that Capricorn men show how much they care about someone through their actions, they will rarely verbalize it. When you are dating a Capricorn man, you just have to do what he wants. Not many women are prepared for that. But, you must know that Capricorns just don’t naturally know the meaning of a compromise. That is why Capricorn men love women that are not stubborn and that respect their personality. Yes, Capricorn men are aware that they are difficult to be with and live with, but, they will never insist on something just to irritate you. No, Cappy men truly believe that they always make the right decisions and that their woman should understand that and accept that. But, when a Capricorn man truly loves a woman, he will do anything to make her happy, he just needs to be emotionally mature enough. Nothing irritates a Capricorn man more than being asked why he is sad or not in a good mood. They don’t like to explain themselves and they hate when someone tries to pick through their brain. If he is quiet or distant, just leave him alone. Prepare him a cup of tea or coffee, kiss him on the cheek and do something on your own. Leave him to lick his wounds and talk to him when he sleeps on it and wakes up in a better mood. Women always start to panic when their men are not in a good mood or are ignoring them. Of course, they forget that they are not in a good mood 24/7 either. Don’t forget that your Cappy is a human too and that he has his problems as well. 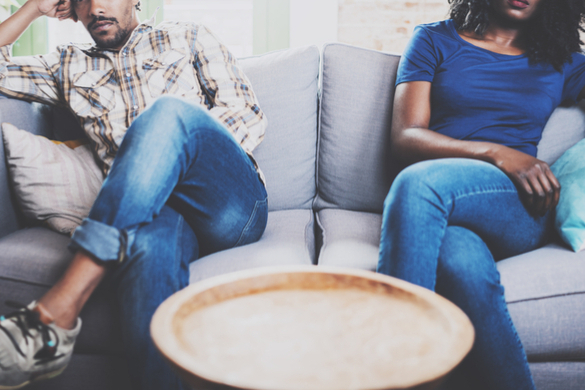 If he is not calling you for a few days or if he is not really feeling chatty when you two go out on a date, try not to take it personally. He probably just doesn’t want to talk about his problems with you, either because he doesn’t want to bother you or because he is feeling too vulnerable to talk about it at that moment. So, the next time he behaves like this, don’t panic, don’t start a fight with him and don’t become insecure. PreviousPrevious post:Capricorn Man As A Father - What Kind Of Dad Will He Be Like?